We seek to create functional, timeless, beautiful buildings across the residential, medical, and hospitality market segments. Treelight Development Group have submitted a Development Application to City of Gold Coast Council yesterday for a proposed residential care facility in the heart of Southport. Treelight founder and CEO Jonathan Simpson said legacy is what drives Treelight’s vision and that this project has been a collaborative effort across the entire development team to assess the social impacts for individuals, communities, investors and shareholders. A unique luxury apartment development launched earlier this week, bringing a Melbourne-style influence to the heart of Woolloongabba. 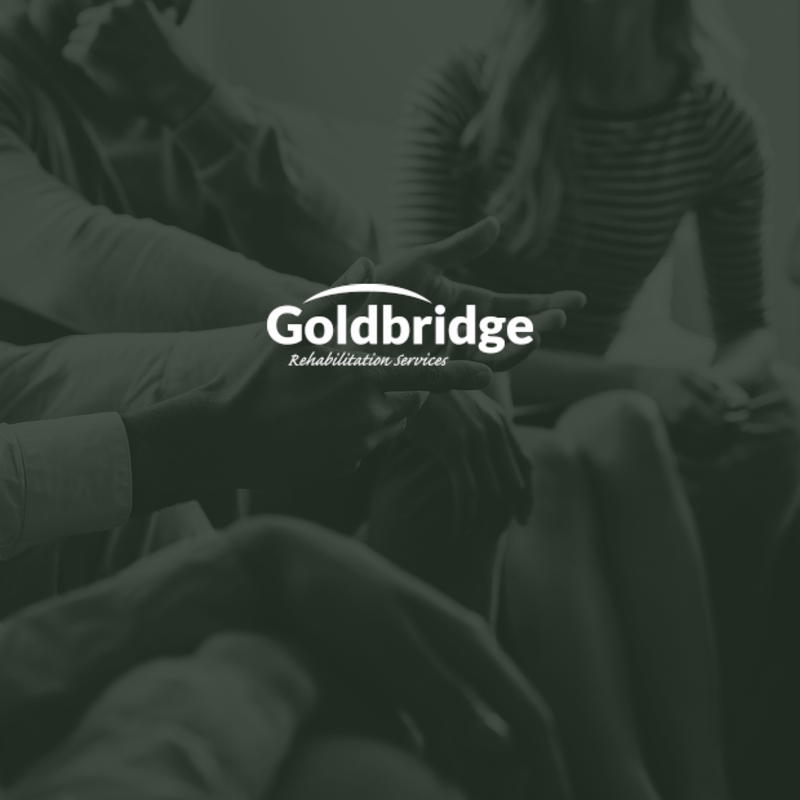 Established in 1987, Goldbridge’s mission is to minimise the level of social and family dysfunction, disease, injury and premature death, primarily associated with the misuse and dependency of alcohol and other drugs. The facility offers a results-driven program focused on radical personal change, enhanced psychological well-being and social functioning. The Therapeutic Community program successfully reduces the risk of relapse and assists to overcome the challenges of settling back into mainstream society. The organisation has built a reputation amongst past and current residents as the key program on the Gold Coast that achieves real and sustainable recovery outcomes.